Here’s a chance to buy any of these Xiaomi phones. Xiaomi Mi A2, the global variant of the Mi 6X went official in July. The Android One smartphone was available via flash sales in India for almost a month. Now, there is good news for the interested buyers as this smartphone is available on open sale via both Amazon India and Mi.com. In addition to this, the company is also accepting pre-orders for the bestselling budget smartphone - the Redmi 5A via Mi.com starting today. 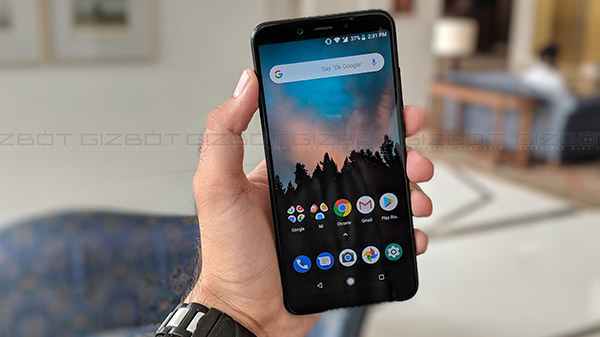 Xiaomi Mi A2 was launched in India in August and it went on sale for the first time a week later. After going on flash sale on a weekly basis, the smartphone is now available via open sale for the buyers to grab hold of it. Priced at Rs. 16,999, this smartphone comes with a slew of offers and discounts as well. 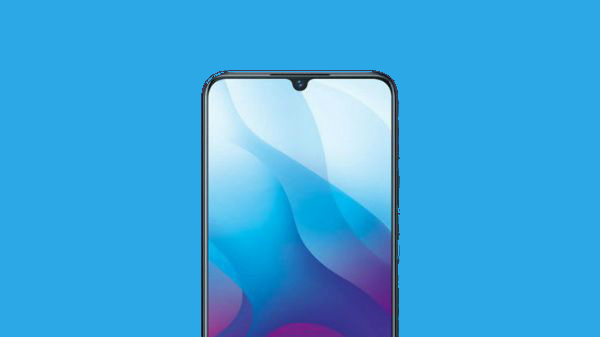 The Mi A2 was launched in two variants. The base variant with 4GB RAM and 64GB storage space is priced at Rs. 16,999 and is available in the country. 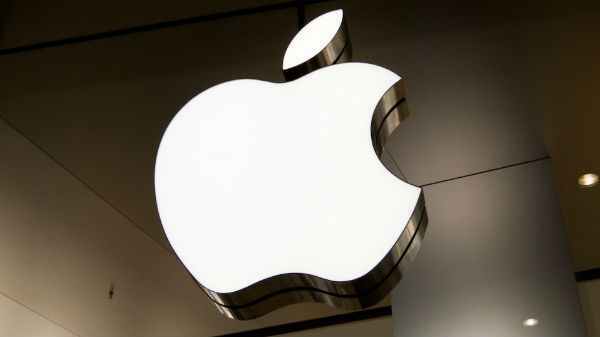 But the high-end variant with 6GB RAM and 128GB storage space is yet to be available for sale. The device comes in Lake Blue, Rose Gold, Black and Gold color variants. It was launched in partnership with Reliance Jio and buyers will get up to 4.5TB of additional data and Rs. 2,200 of instant cashback. On the other hand, the Xiaomi Redmi 5A launched in late 2017 as the Desh ka Smartphone is up for pre-orders via the official website from 12 PM today. This device is priced at Rs. 5,999 and will be shipped within 5 days based on its availability. 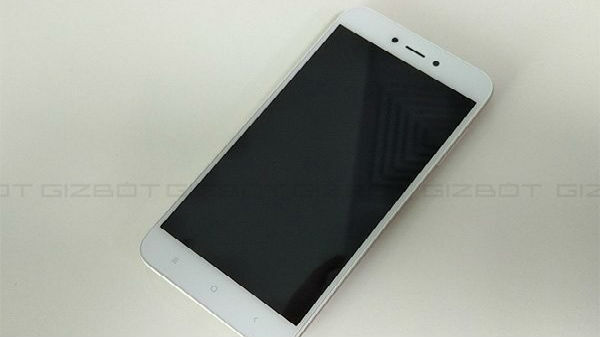 On pre-ordering the budget smartphone from Mi.com, buyers can get Rs. 2.200 instant cashback from Reliance Jio on recharges of Rs. 198 and Rs. 299 respectively. Also, there will be exchange discount on old smartphones with the Mi Exchange program. And, buyers can get the Mi Protect plan that secures the phone against liquid and accidental damages starting Rs. 549. Finally, there is a free subscription to Hungama Music service a period of 3 months.